Buy £2500 in gift vouchers and receive 20% discount. 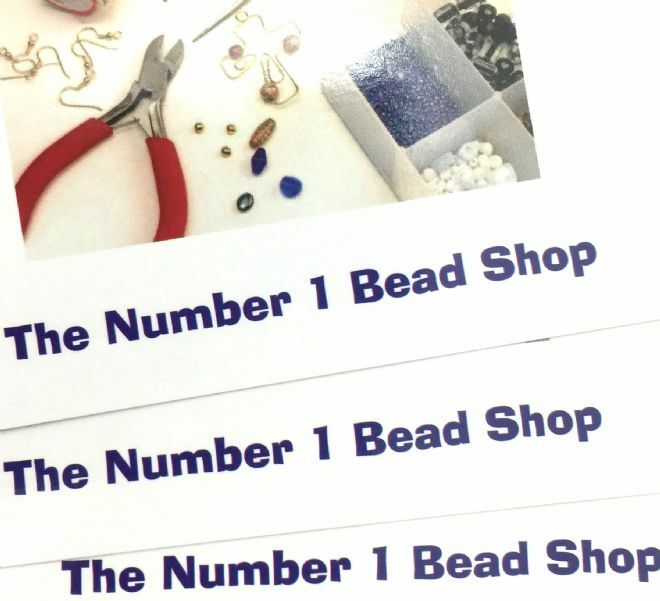 Vouchers can be used in our shops and online. To use online you will need to post us the vouchers before we can ship purchases. Vouchers are valid for one year and can be used in conjunction with all shop offers and discounts.